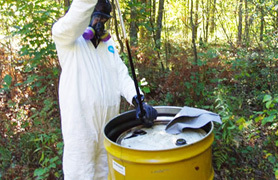 The Leaders in Removal and Disposal of Asbestos, Solid, Liquid, Dry and Hazardous Wastes throughout all areas of NSW. 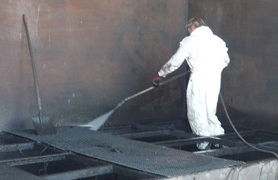 Our services include liquid/sludge waste disposal, asbestos removal, dry waste disposal, chemical waste and contaminated waste as well as high pressure water blasting. 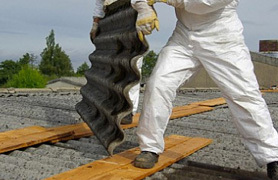 With over 20 years experience in the field, we are first choice for the private and public sector. South Coast Industry Services is a proudly owned and operated Australian Company. Call 0488 768 589 or email us today to enquire how South Coast Industry Services expertise can deliver a range of waste disposal services to suit your needs. Want a great website team in Sydney?